Use new, sturdy boxes or plastic storage bins. It may be tempting to reuse boxes from around the house or from the grocery store, but it’s best to use boxes that are in good shape that are roughly the same size. Label your boxes! Label your containers on their sides to keep track of contents and prevent loss – this will make it that much easier to find your items when they are stacked on top of each other. Keep boxes and furniture off the floor. Use pallets or shelves to keep your items off the ground, allowing for airflow and preventing possible water damage. Avoid packing items in plastic bags. It may seem like an extra layer of protection, but plastic bags can trap humidity and moisture, causing mold and mildew. Wrap your fragile items. Use quality packing materials such as bubble wrap or newspaper to ensure the safety of your stored possessions. Carefully seal clothes and fabrics. Vacuum-sealed bags are great for storing clothing items and can help protect against damage. If vacuum bags are not an option, consider using an insect repellent such as mothballs for added protection. Take special care when storing appliances. Thoroughly clean all appliances before moving or storing. It’s best to leave the door to your appliances slightly ajar, and don’t forget to keep chords carefully wrapped. Carefully pack and cover furniture. Empty all furniture and clean before placing it in your storage unit. Consider covering upholstery or other furniture with clean, white sheets or fabric furniture covers. Be mindful of items that are climate sensitive. Belongings such as wood furniture or electronics should be stored in a climate-controlled unit. These units will give you peace of mind knowing your things won’t be subjected to extreme temperatures while you are away. Appoint someone locally who can check on your storage unit. Have a friend or family member available that can respond quickly should any problems arise in your storage unit. Self-storage is a great solution for both short and long-term storage needs. 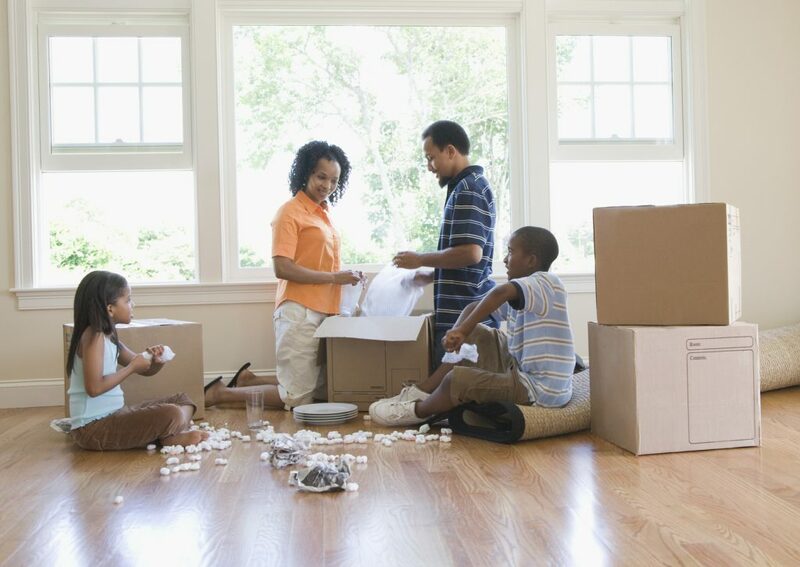 By properly preparing your items, you will be able to keep your items in good, working condition. Stop by Eden Way today or call at (757) 337-5990 to find out how we can help with storage needs.